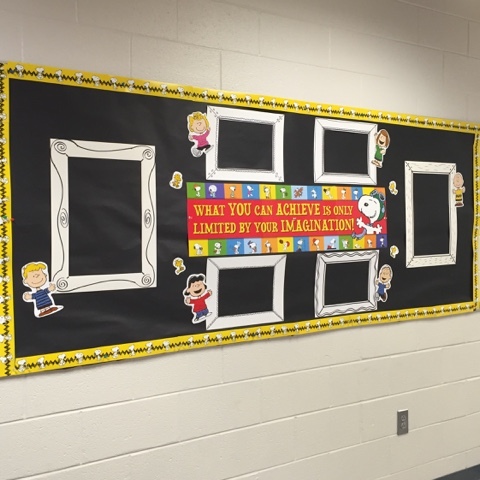 I'm a huge Peanuts fan, so when I saw this classroom decor, I had to make it the theme of my art achievement wall. 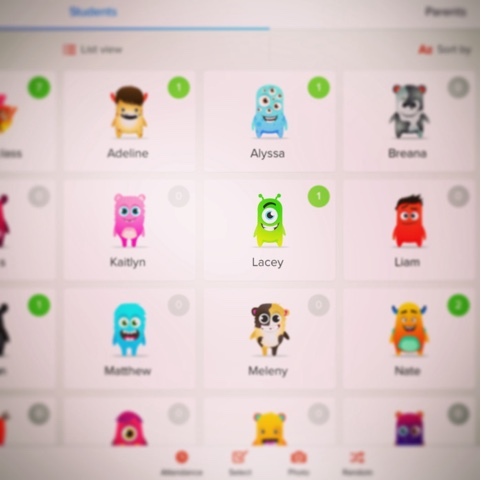 The first week, we handled some business like seating assignments, discussing procedures and expectations with Class Dojo, then we enjoyed some art games and puzzles in a rotation. 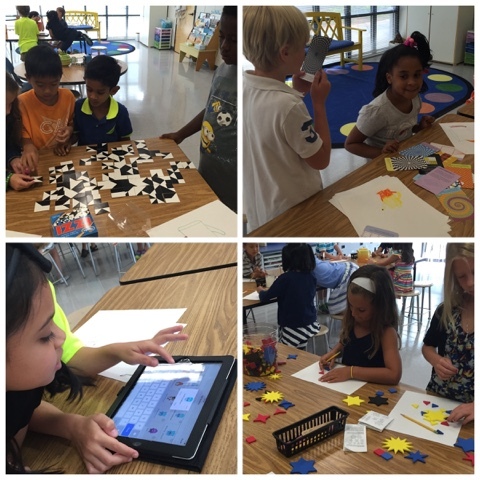 Most kids aren't dressed for art day during that first week, so we kept it clean :). 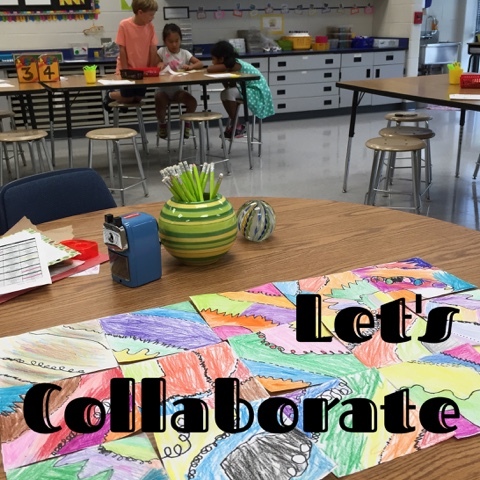 The second week theme with all classes was collaboration - working with others to achieve a common goal. 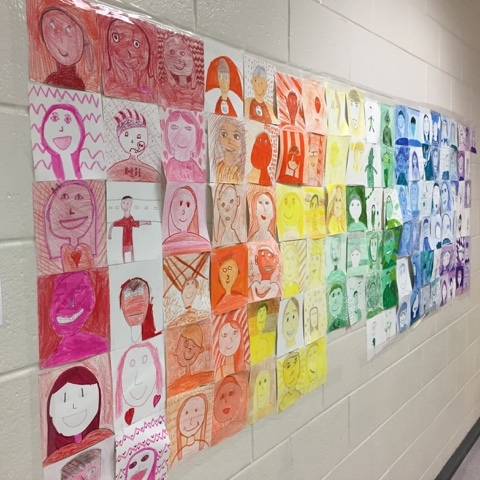 Each grade level had a particular idea behind their collaboration, like the line designs seen below in first grade and the selfies in the fifth grade banner, also below, which came from the blog post here : http://anartteachersfairyteal.blogspot.com/2015/08/faces-of-yowell.html . More of these to be posted very soon... 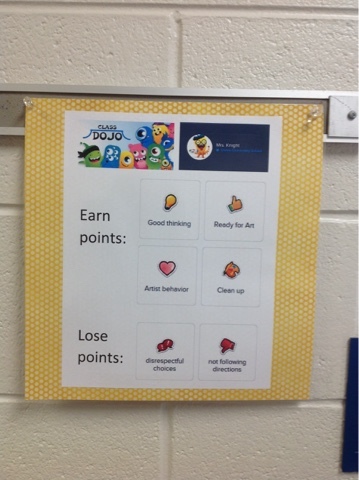 Check back! 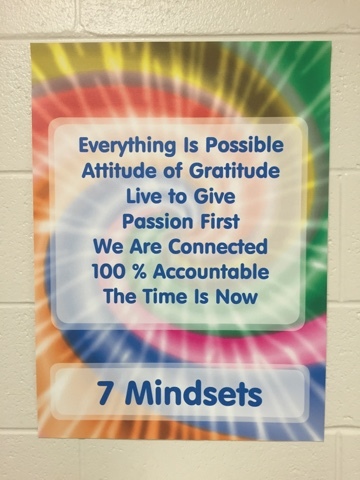 Coming up next is a large mural to represent the "7 Mindsets" philosophy our school is following this year. 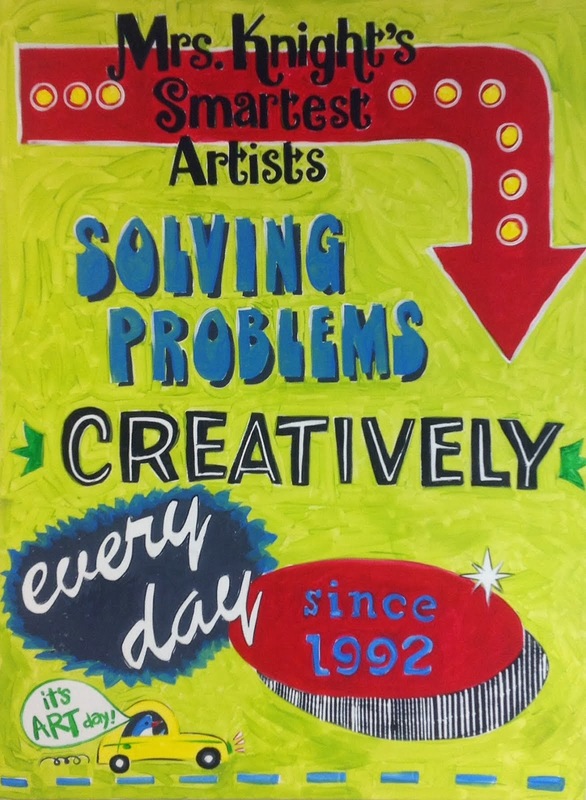 It will be a progressive mural, growing a bit each month as our learning grows. 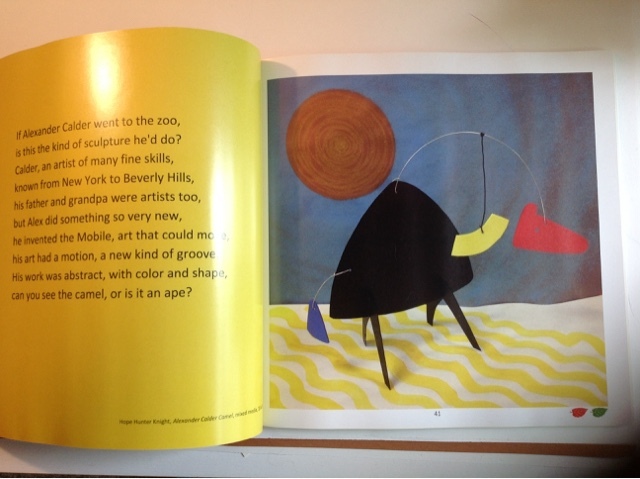 Exciting news, part two... "If Picasso Went to the Zoo"
Following up to "exciting news part 1,” I recently received my brand new copies of a book I helped illustrate along with 50 art teachers! 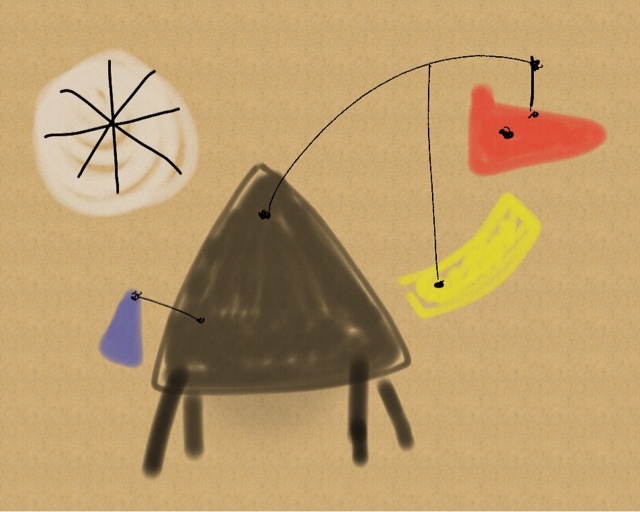 If Picasso Went to the Zoo is a beautiful book that demonstrates how famous artists might see the animals in the zoo in their own unique way. 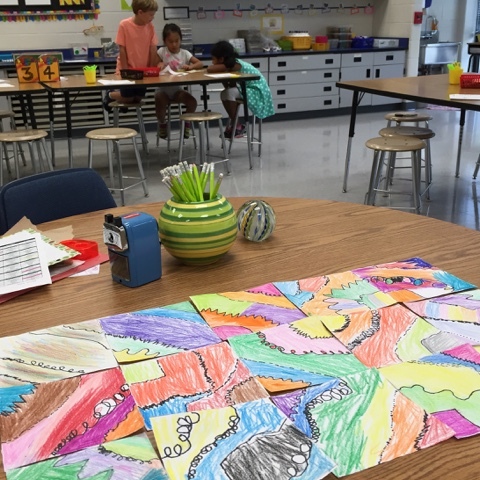 Each teacher-illustrator selected an artist to emulate and a zoo animal to create in the artist's style. 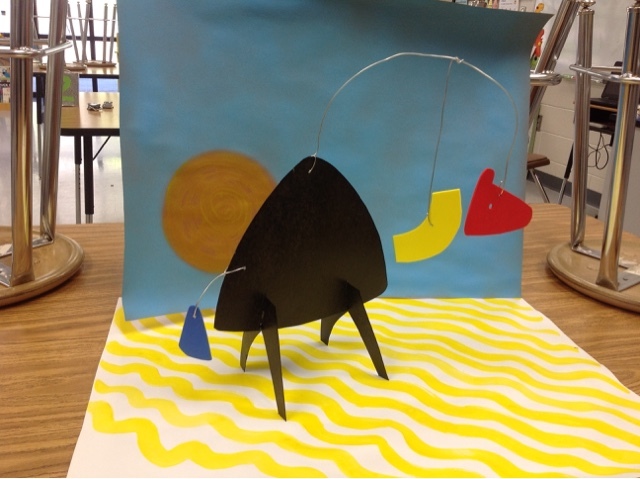 Mine is Calder's Camel, based on the sculptural works of one of my whimsical favorites, Alexander Calder. 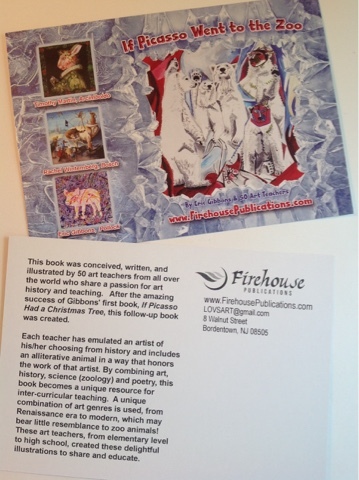 Find out more and get your own copy at www.firehousepublications.com - a great addition to any school library or classroom with science and poetry/language arts connections as well as art history. 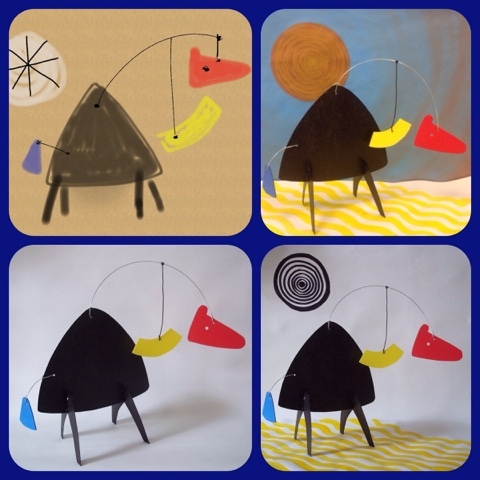 This is the second book in the "If Picasso" series and a few more are in the work, so stay tuned! 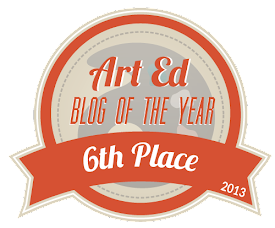 This is the final image that was published. Just for fun, the pics below show the process of designing and photographing the sculpture. 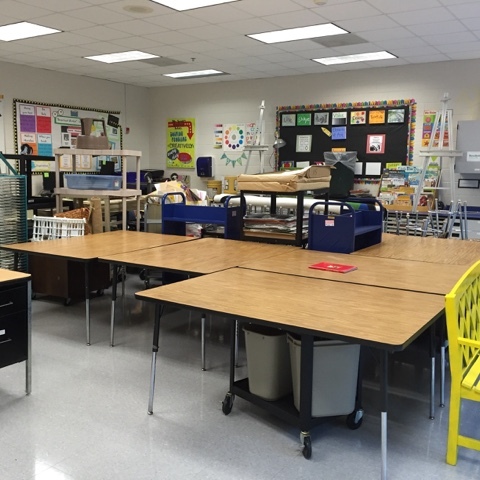 Exciting news to share, part 1! 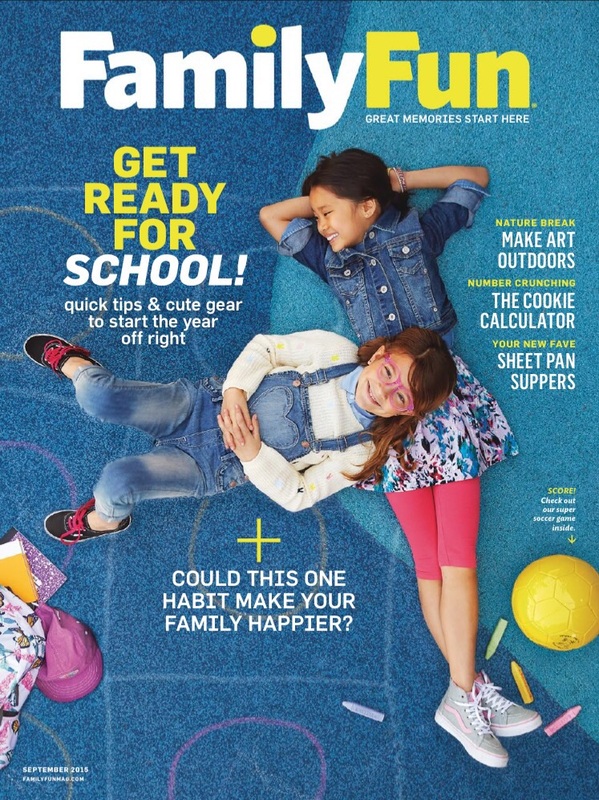 This has been such and exciting month for me so far - my birthday on the 3rd, back to school on the 4th, and now I'm honored to be featured in Family Fun magazine's September issue! 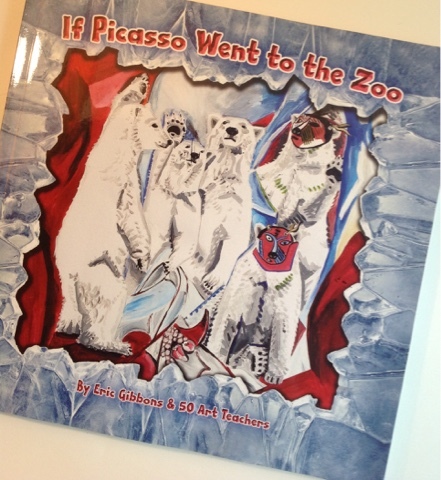 As if that isn't enough, I also just received my copies of a collaborative art book that I helped illustrate, along with a group of art teachers, called "If Picasso Went to the Zoo" - the second in a series of "If Picasso..." books. More about the book in part two of this post later in the week :). The September issue of Family Fun includes an article called "Meet a Maker" and shares tips for parents about bringing out the creativity in children. 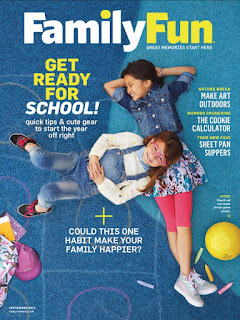 I have been a fan of this magazine since my kids were young and am so glad to be a contributor. My son is now an 8th grader and my daughter Kinsey starts her freshman year in college this week - wish me luck as I send her on her new adventure! 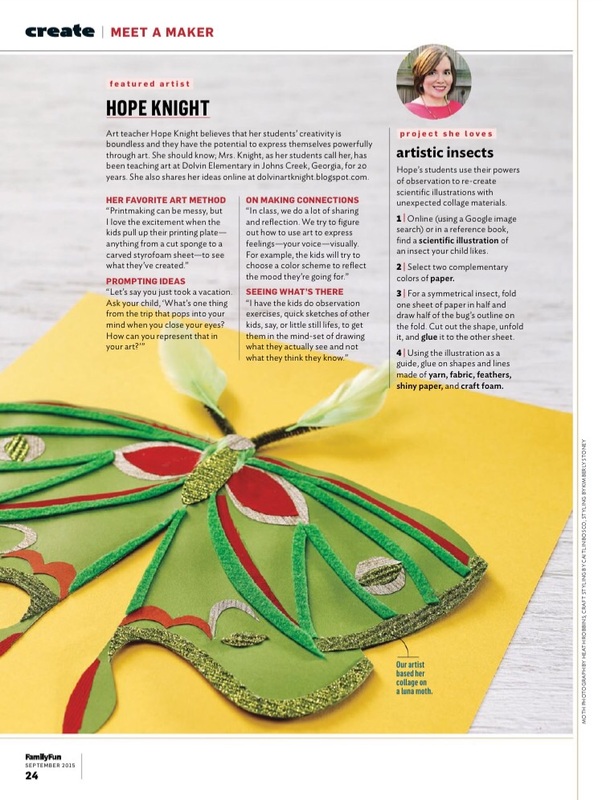 Thanks for sharing in my good news celebration and I'll be back with more very soon - we're having a fun first week. 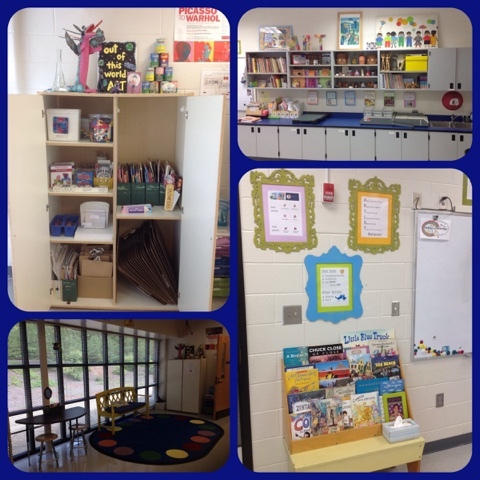 Back to School savings starts today! 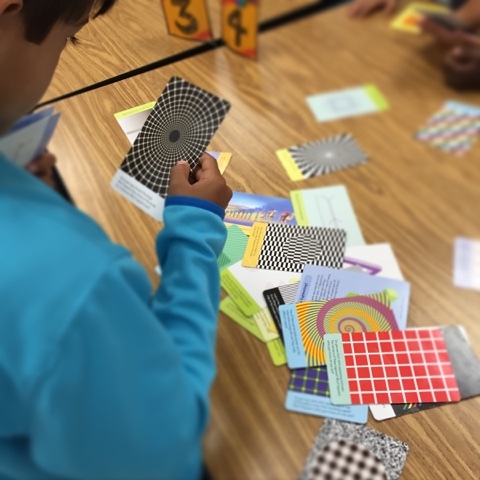 Check out Teachers pay Teachers for all your art room resource needs - lots of teachers are sharing their creations and offering big discounts August 3-4. 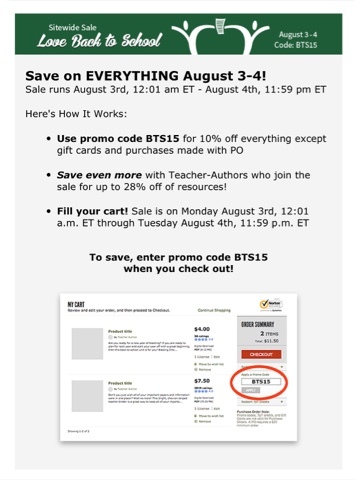 Use code BTS15 for the best deals! 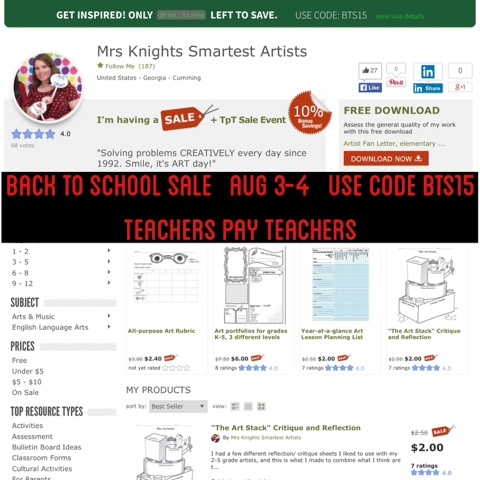 My store is https://www.teacherspayteachers.com/Store/Mrs-Knights-Smartest-Artists , please stop by! 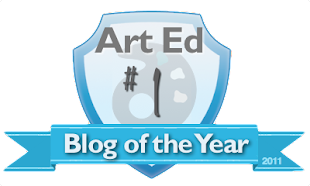 Happy back to school - new year blog posts coming soon!